147 homes sold in New Windsor for the year 2014 which is a two home increase over last year. Average sales price was $245,307 spending approximately 150 Days on Market. Inventory is down and new construction homes were popular in 2014. We had 13 new homes that were sold this year that competed with resales for buyers. Shiny and new wins frequently if the buyers are able to find one at their price point. While new homes compete with resales, they are usually at a more expensive price point with great value. The New Windsor inventory of homes continues to decrease in the current single family housing market. 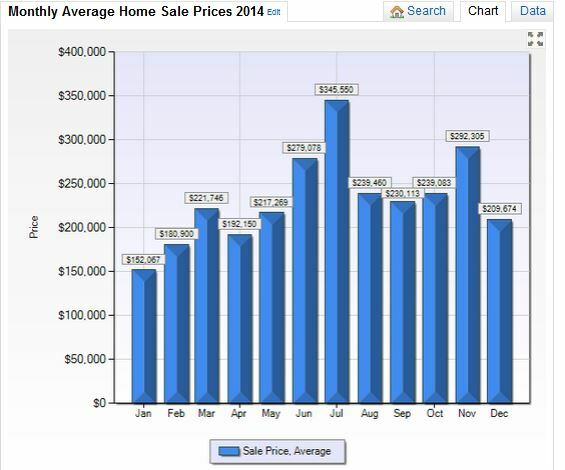 Only 7 homes were listed during the entire month of December. Value remains our strongest reason for buyers moving into the area. Rents continue to be difficult to find and don’t provide the lifestyle that many of our buyers are looking for. Continue to watch for homes with great value enter the market and leave more quickly in the next few months. 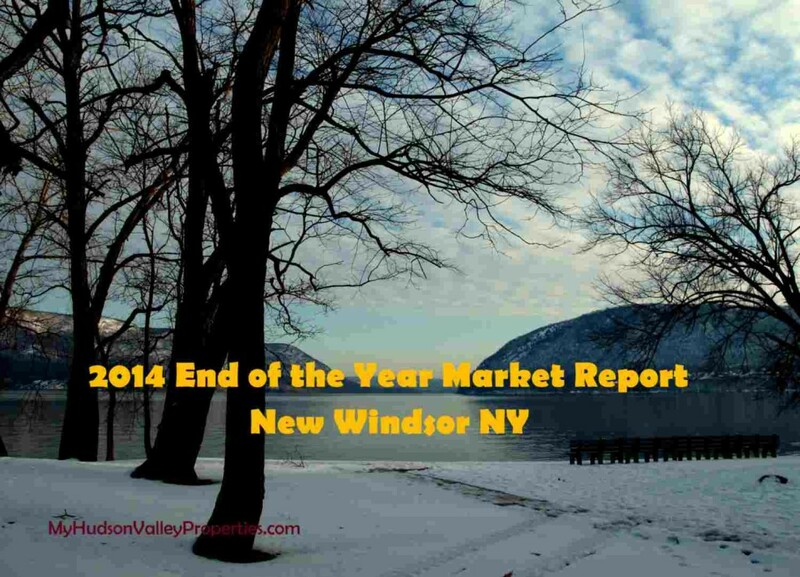 2014 – 147 Homes Sold – Average Price – $245,367 – Great news for New Windsor NY!! The new year has begun and the phones are already busy with buyers and sellers looking to see what the market has to offer this year. The time is now and the numbers can quickly change. We are looking for a busy year, with some prices moving forward. Many of our buyers can’t wait for spring and summer. If you are looking to sell your home in the next few months, the time to get it ready and listed is now. Call for updated info about your specific neighborhood and set up an appointment to get started. Year after year we see buyers come out looking for homes in January and February even in with the ice and snow. Sellers that wait miss those that may have jumped on those homes, only to find out that the spring inventory was much larger. More choices means more competition and negotiating power for buyers. No way should the season dictate when you sell or buy. Today is one day closer to your next home purchase.